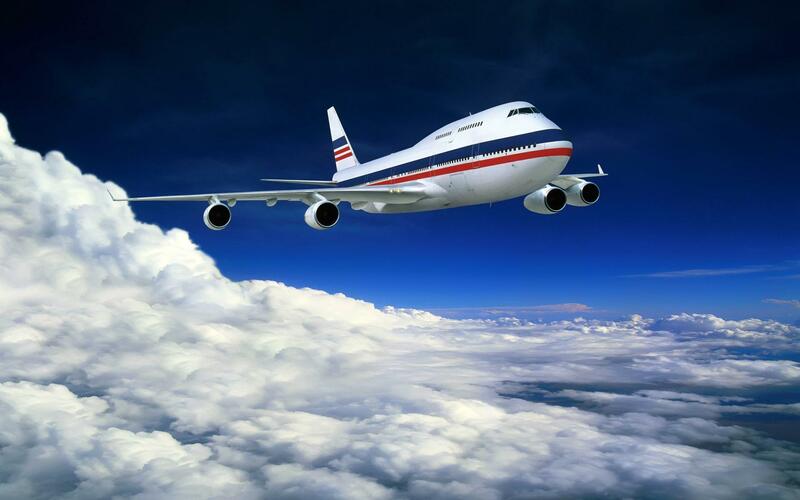 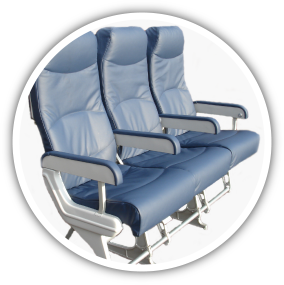 Supplying aircraft seats for over fifty years. 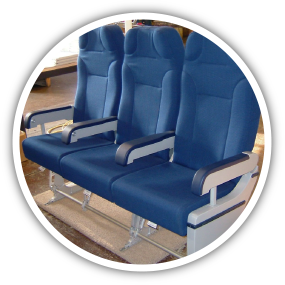 We would like to introduce our company to you as a major designer and manufacturer of aircraft seating. 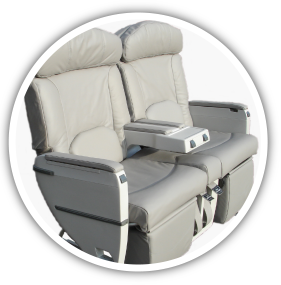 from First Class, Business Class, Economy and VIP seating.